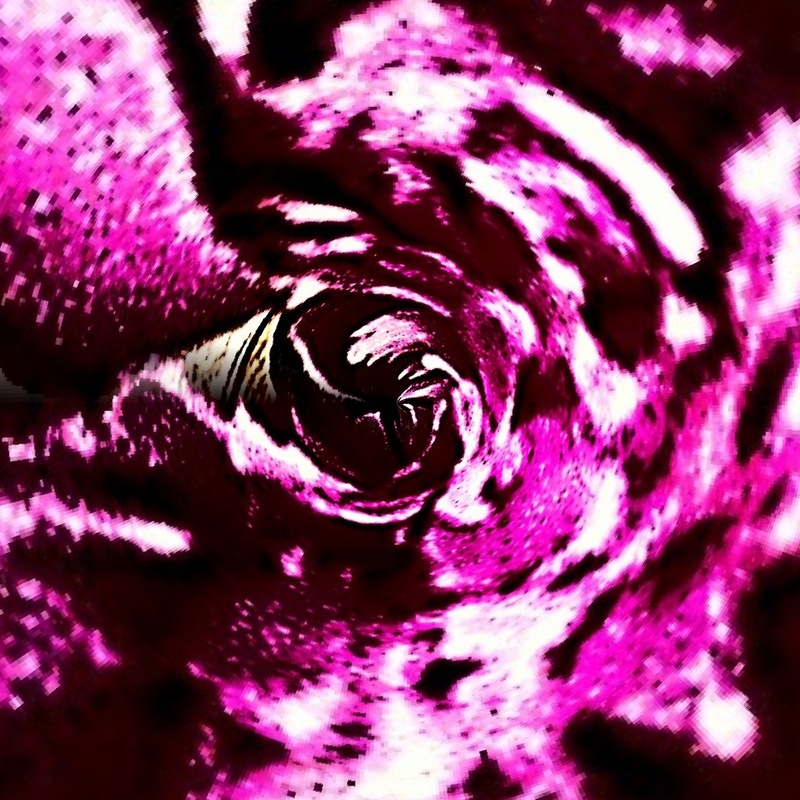 After altering the colours in PhotoForge I edited the shot in Tiny Planets. I prefer the altered colours as I love the deep fushia and mulberry shades. 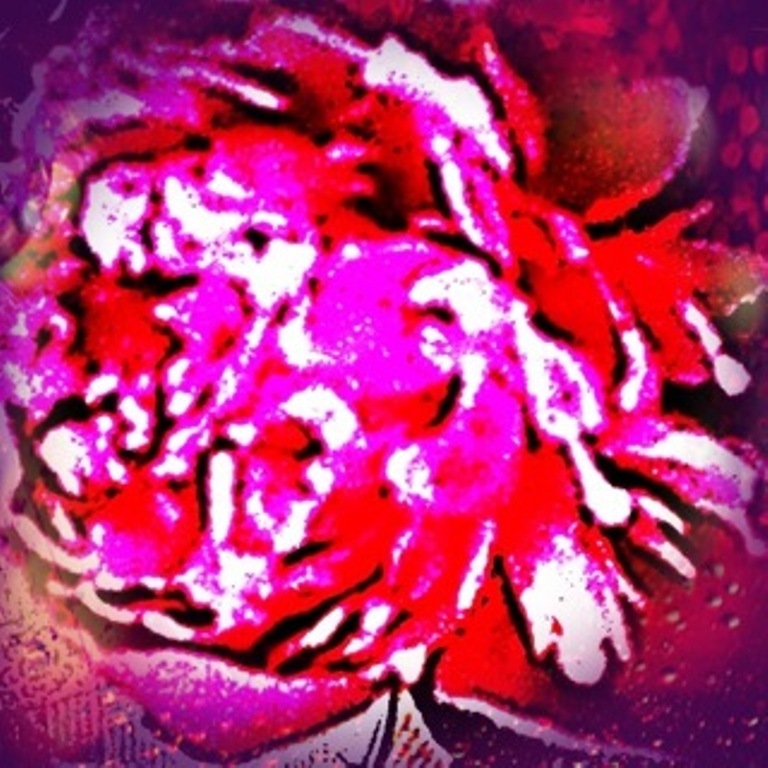 I edited a not very clear photo of a peonie with Photoforge and I’m really pleased with the colours and background texture which is actually a paper towel. Hope you like it too, let me know. 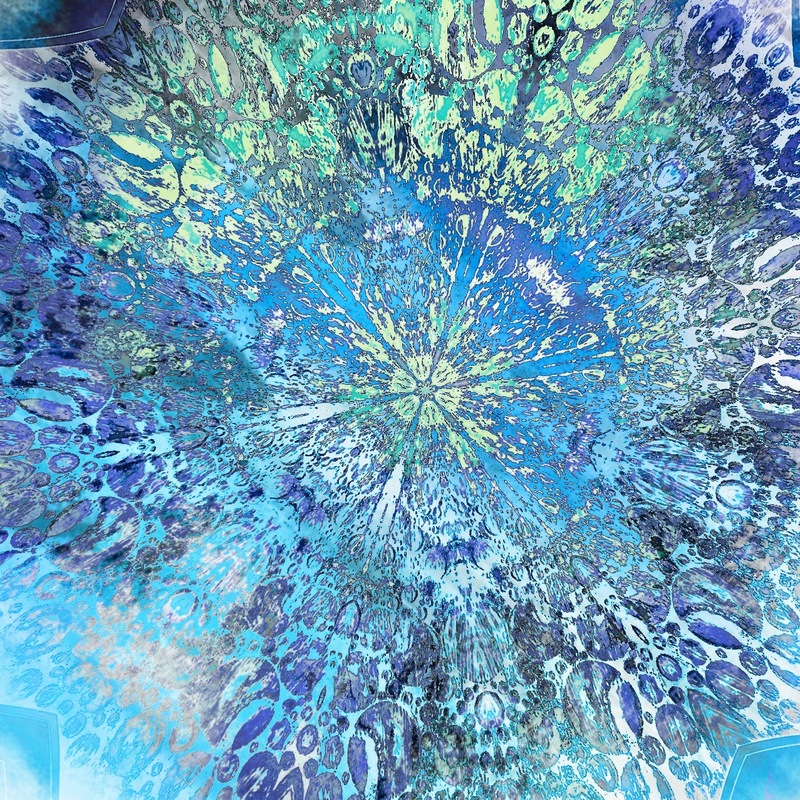 I was playing around with the Prisme Heart again and I edited it in Photoforge and posterized it before creating a kaleidoscope. I really like the shape it creates and the textured background. I edited the Prisme Heart that I originally posted on 15 May in Photoforge on the Multi Exposure setting and this is the result. 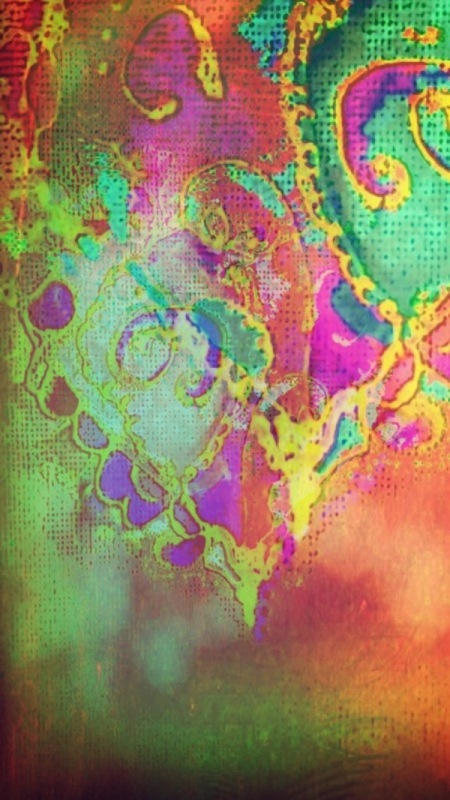 I really like the way the image is overlaid and repeated in different depths of colour. I think it would make an interesting greetings card, do you? This a much edited shot of I don’t know what any more! 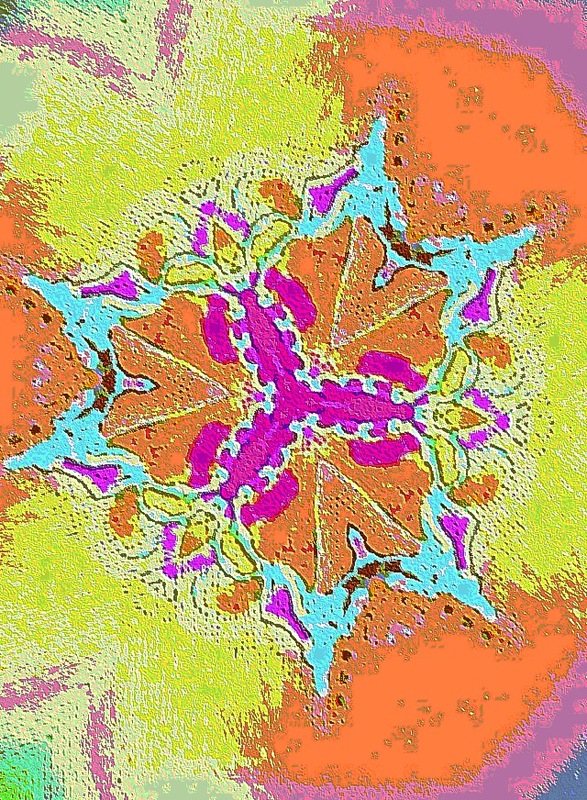 I originally edited it in Percolator then Tiny Planets and finally in Photoforge where I altered the colour and made it into a Kaleidoscope. It looks an awful lot like a snowflake to me now. The colours are rather yummy don’t you think? Christmas card perhaps? Hope you are having a good weekend, it’s warm and rainy here. 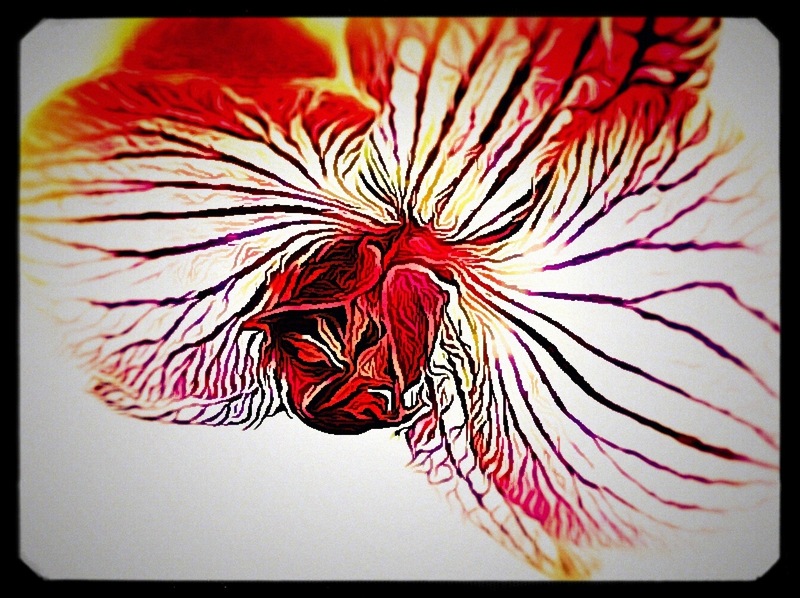 I edited this orchid shot with ShockMyPic and finished it with PhotoForge. I absolutely love the effect, hope you do too.